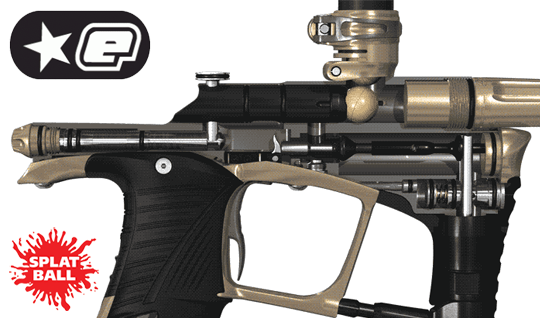 When it comes to tournament paintball gear, Planet Eclipse manufactures one of the most popular paintball guns on the planet. We stock all the latest Planet Eclipse markers include the Ego LV1, Geo3, Etha, and Etek line of paintball guns. Splatball Paintball Store is Planet Eclipse’s North Central Certified Master Service Center, providing complete service and repair for the full line of Planet Eclipse products.